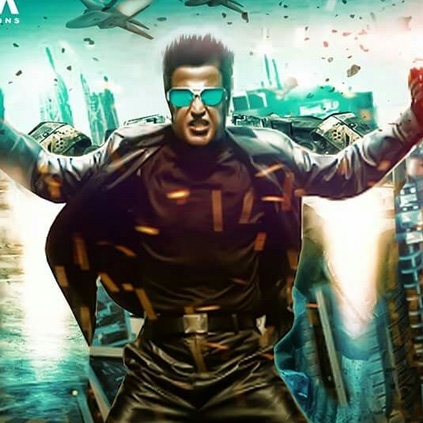 A POSTPONEMENT IN RAJINIKANTH’S 2.0 PLAN? A few sections of the media have been reporting that the current shooting schedule of Superstar Rajinikanth’s 2 Point 0 has been postponed due to the havoc created by Vardha. Some say, the set that was erected for 2.0 has been damaged due to the cyclone. When we checked about this with the team, they told that the set has been erected inside EVP Film City and no damage has been done to the set. Only a few equipments that were placed outside have been impaired. But even that is not going to stop the team from marching forward. We are told that Rajinikanth will resume shoot from tomorrow (16th December) and the current schedule will go on till the 19th of December. A triple delight for Thala-Thalapathy fans this new year! Sunny Leone's brother gets hitched! People looking for online information on 2Point0, Rajinikanth, Superstar will find this news story useful.